Thank you for your interest in my art & in earth-friendly choices. I love illustrating fresh, whole foods. Many of my images contain herbs and veggies. Creating highly illustrated Tea Towels has become a JOY! 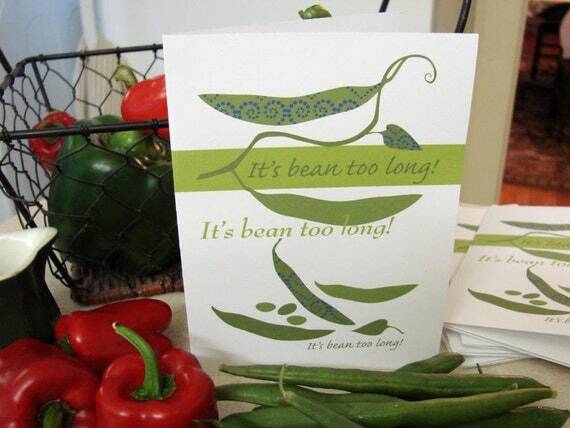 I also love designing generously sized dinner Napkins made of certified, organic cotton. 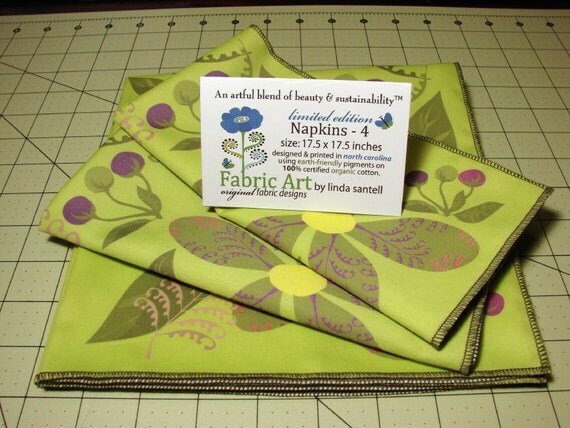 My napkin designs often feature stylized, natural forms like flowers, ferns & berries.